Dr. Marcus’ talk will be rescheduled to a later date. Elizabeth Marcus is a Mellon Fellow in the Scholars in the Humanities program for 2017-2019. 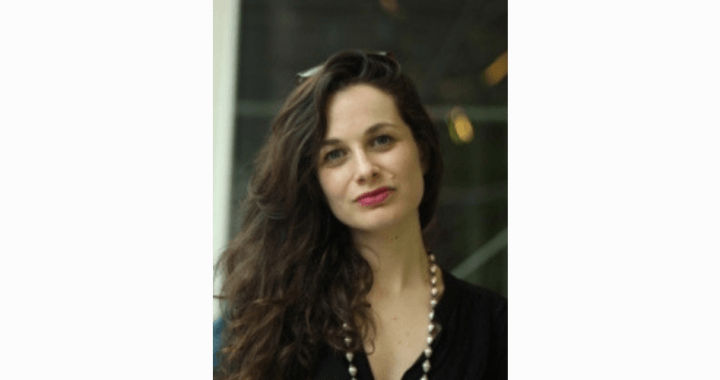 She received her BA from the University of Oxford in Modern History and French, and completed her PhD in French and Comparative Literature at Columbia University in 2017. Her research and teaching focus on the francophone and Arab worlds, with a particular interest in knowledge production, cultural imperialism, and the histories of religious and minority groups. In her current book project, Difference and Dissidence: Cultural Politics and the End of Empire in Lebanon, she uses post-independence Lebanon as a case study of multilingualism and decolonization from below. She is developing a second project on global intellectual history, international students and radical politics in post-war France. Recovering the history of the Cité internationale universitaire, an international university campus set on the outskirts of Paris, she looks at how it became a key physical and symbolic space for students, writers and intellectuals from the Middle East, Africa and Europe. 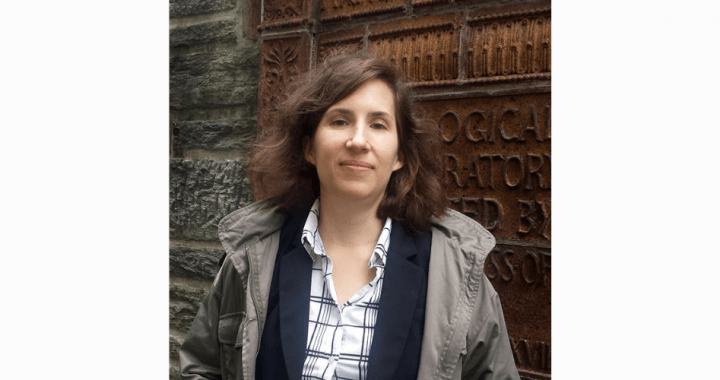 Elizabeth has taught in the Core Curriculum at Columbia University and at MIT as a Visiting Assistant Professor in the Global Studies and Languages Department. This talk explores the emergence of modern offshore tax havens as a way to reopen the history of the decades ca. 1920s-1980s. During these decades an archipelago of distinct legal spaces appeared in a world otherwise increasingly dominated by more sizable nation-states. Tax havens were particularly important among these spaces, reaching from the Channel Islands, Monaco, and Luxembourg to the Bahamas, Panama, and Singapore, among many others. The talk asks why tax havens in particular expanded significantly between 1945 and 1965, and points to decolonization and colonial systems of taxation as one answer. It thus sheds light on a crucial period during which much of today’s tax avoidance industry got off the ground, with lasting implications for the rise of inequality in Europe and North America. Vanessa Ogle is Associate Professor of modern European History at the University of California – Berkeley. She received her doctorate at Harvard in 2011. Discourses of urban knowledge professionals (architects, PR professionals, etc.) on the Arab Gulf city have framed this city as an “laboratory,” a “sci-fi” space, and generally have disconnected the space from its social and historical contexts. In this paper I argue that a Marxist or class struggle perspective can best highlight how such discourses promote imperial and capitalist class power in the Gulf. Through combining this framework with a postcolonial discursive critique and feminist scholarship on social reproduction, a class struggle perspective both moves us beyond victimization discourses of Gulf labor and highlights global patterns of capitalist accumulation. In turn, the paper shows how the Gulf is an unexceptional zone of capital accumulation with labor exploitation and social reproduction regimes continuous with, and shaped by, similar such regimes in the Global North. Ahmed Kanna is associate professor of anthropology at University of the Pacific. He is the author of Dubai: The City as Corporation (2011, University of Minnesota Press), De-Exceptionalizing the Field (with Amelie Le Renard and Neha Vora, forthcoming, Cornell University Press), and articles in Cultural Anthropology, City, and Arab Studies Journal among others. Sailing vessels or dhows have long connected different parts of the western Indian Ocean, transporting goods, and people across South Asia, the Middle East and East Africa. These dhows now function as an economy of arbitrage, servicing minor ports in times of conflict. This talk focuses on the contemporary dhow trade, centered in port cities such as Dubai and Sharjah that have “free trade” policies. I argue that these notions of free trade are entangled with war, conflict, and broader geopolitical concerns across the Indian Ocean region. Nidhi Mahajan is an Assistant Professor in the Department of Anthropology at UCSC. She is also principal faculty in the Critical Race and Ethnic Studies Program. 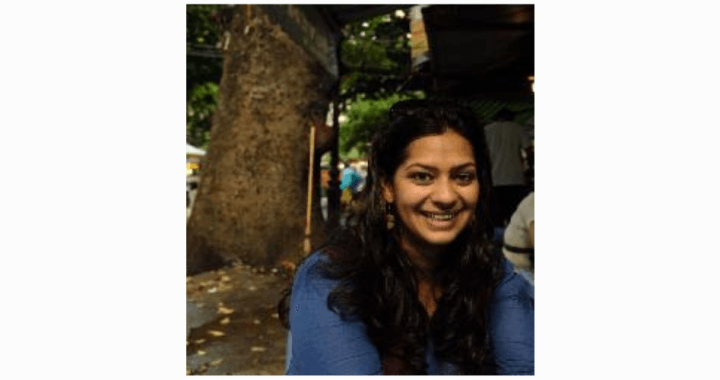 Her work examines how vernacular Indian Ocean trade networks articulate with regional and global circuits of capital. This paper analyzes Althusser’s proposal for an aleatory materialism through his engagement with historical materialism, and particularly with Marx on “primitive accumulation.” It identifies two different legacies of Marx’s reflections on the origins of capitalism and discusses how Althusser attempted to rework Marx to reach a non-teleological conception of history. At the same time, taking both thinkers to task on their approach to colonialism, and especially settler colonialism, the paper moves toward decolonizing the aleatory materialist imaginary. Banu Bargu is associate professor of History of Consciousness at the University of California, Santa Cruz. She is a political theorist, with a focus on modern and contemporary political thought and critical theory. Bargu is the author of Starve and Immolate: The Politics of Human Weapons (Columbia UP, 2014), which received APSA’s First Book Prize given by the Foundations of Political Theory section and was named an Outstanding Academic Title by Choice. 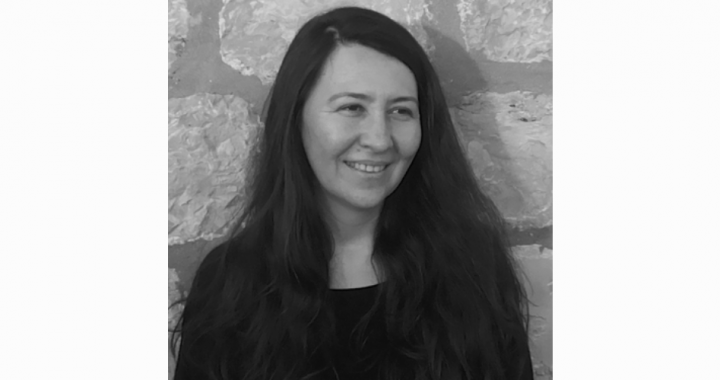 She is the editor of Turkey’s Necropolitical Laboratory: Democracy, Violence, and Resistance (Edinburgh UP, forthcoming in 2019) and co-editor of Feminism, Capitalism, and Critique (Palgrave, 2017). Her next book, Friends of the Earth: Althusser and the Critique of Teleological Reason, is forthcoming from Columbia University Press in 2020. In this paper, Kazanjian examines a legal case involving an enslaved Afro-diasporan named Juan Patricio and a Mayan woman named Fabiana Pech from turn-of-the-eighteenth-century Yucatán. The case challenges a fundamental presupposition of many contemporary theories of dispossession: namely, that the dispossessed had prior possession over that which was stolen from them by their dispossessors. Like a number of other such cases Kazanjian has been examining from the 17th and 18th centuries, in this case those who were dispossessed do not make claims about prior possession. Rather, both Juan Patricio and Fabiana Pech seem to have lived dispossession outside the terms of possession as such, critiquing and countering their dispossession in ways that call for a revision of contemporary understandings of dispossession. Kazanjian suggests we read the archive of a case like this for alternative theories of dispossession as well as as-yet-unrealized anti-dispossessive politics. David Kazanjian is Professor of English and Comparative Literature at the University of Pennsylvania. He received his PhD from the Rhetoric Department at the University of California, Berkeley, his M.A. in Critical Theory from the University of Sussex, and his B.A. in Modern Thought and Literature from Stanford University. His areas of specialization are transnational American literary and historical studies through the nineteenth century, Latin American studies (especially eighteenth and nineteenth-century Mexico), political philosophy, continental philosophy, colonial discourse studies, and Armenian diaspora studies. 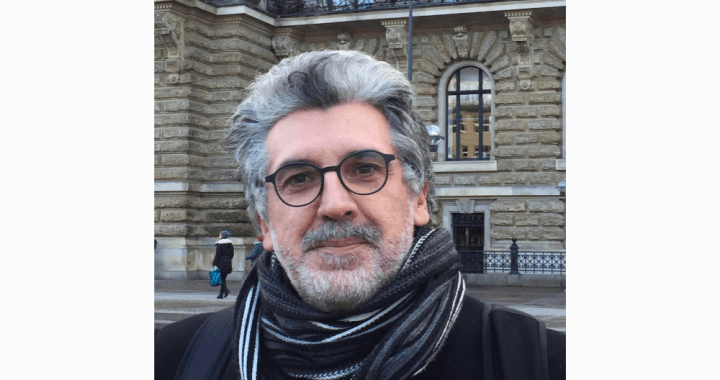 He is a member of the organizing collectives of the journal Social Text and of the Tepoztlán Institute for Transnational History of the Americas, and is co-director of the Tepoztlán Institute from 2017-2019. He is the author of The Colonizing Trick: National Culture and Imperial Citizenship in Early America (Minnesota) and The Brink of Freedom: Improvising Life in the Nineteenth-Century Atlantic World (Duke). He has co-edited (with David L. Eng) Loss: The Politics of Mourning (California), as well as (with Shay Brawn, Bonnie Dow, Lisa Maria Hogeland, Mary Klages, Deb Meem, and Rhonda Pettit) The Aunt Lute Anthology of U.S. Women Writers, Volume One: Seventeenth through Nineteenth Centuries (Aunt Lute Books). He is currently at work on two monographs. The first sets radical aesthetics in the contemporary Armenian diaspora against the diaspora’s melancholically nationalist understandings of genocide. The second finds anti-foundationalist critiques of dispossession in the late seventeenth and early eighteenth-century Afro-Indigenous Atlantic. The modern Arab reader cannot be indifferent when reading a novel like Don Quixote. Through its geography, historical context, characters and language, the novel evokes to the modern reader one of the Arabs’ most splendorous historical episodes: Al Andalus. 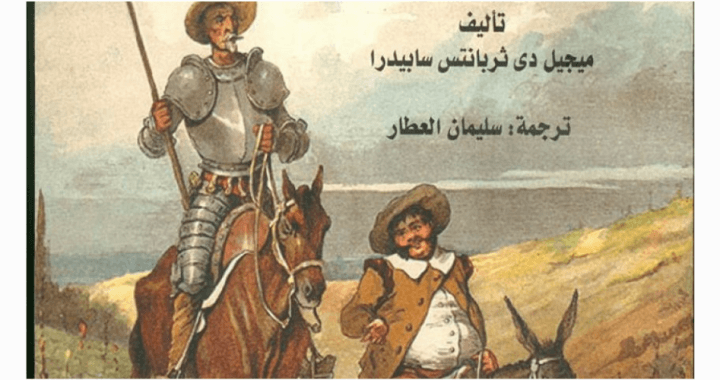 This talk traces the Arab and Andalusian presence in Cervantes’ Don Quixote from 1605, and how this presence was later translated into modern Arabic during the 20th century. The talk will also discuss the reception of Don Quixote in varios Arabic speaking contexts. Shadi Rohana is a Mexico City-based literary translator, translating between Arabic, Spanish and English. He has introduced and translated a number of Latin American authors from Spanish to Arabic, as well as speeches and declarations from the EZLN in Chiapas. 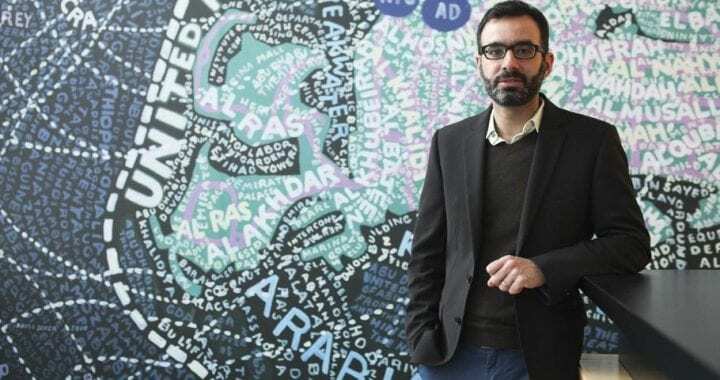 He pursued Latin American Studies in the United States (Swarthmore College) and Mexico (UNAM), and is currently a full-time faculty member at the Center for Asian and African Studies at El Colegio de México, where he teaches Arabic language and literature. The Arabic translation of José Emilio Pacheco’s Las batallas en el desierto (Palestine, 2016) was his first novel-length work. 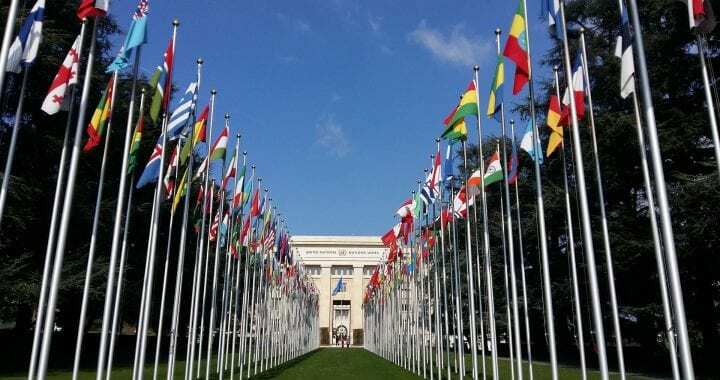 Legal age standards for sexual maturity are challenging enough to devise at the state or national level, but they are especially contentious at the intergovernmental level. Efforts at setting common standards have often been marked by imperial logics on the part of those proposing common standards and misgivings on the part of those most affected. Tambe’s talk traces how intergovernmental efforts at setting common age standards for sexual consent and marriage occasioned elaborate posturing and coding of racial difference. In the two cases she discusses —League of Nations conventions on trafficking in the 1920s and United Nations conventions on marriage in the 1950s— she shows how the proceedings staged contests between competing imperialisms and foregrounded moral differences between parts of the world. In effect, seemingly neutral age categories became a means to express geopolitical hierarchies and undercut formal liberal relationships of equivalence. Ashwini Tambe is Associate Professor of Women’s Studies at the University of Maryland-College Park and affiliate faculty in the History department and Asian American Studies program. She is also the editorial director of Feminist Studies, the oldest US journal of feminist interdisciplinary scholarship. Her interests include transnational feminist theory, modern South Asian history, and sexuality studies. Her previous books are Codes of Misconduct:Regulating Prostitution in Late Colonial Bombay (2009, Minneapolis: University of Minnesota Press/New Delhi: Zubaan) and The Limits of Colonial Control in South Asia: Spaces of Disorder in the Indian Ocean (2008, London: Routledge) coedited with Harald Fischer-Tiné. Her recent articles have spanned topics such as population and age of marriage (Women’s Studies International Forum 2014), climatology in scientific racism (Theory, Culture and Society, 2011), interdisciplinary approaches to feminist state theory (Comparative Studies of South Asia, Africa and the Middle East, 2010), economic liberalization and sexual liberalism in contemporary India (Economic and Political Weekly, 2010), and the long record of transnational approaches in feminist scholarship (New Global Studies, 2010). Her current work, supported by SSHRC and NEH grants, examines the legal paradoxes in age standards for sexual consent in India; her forthcoming book on the subject is Defining Girlhood in India: A Transnational History of Sexual Maturity Laws (2019, University of Illinois Press). She is also co-editing a volume on the history and future of transnational feminist theory with Millie Thayer titled Transnational Feminist Itineraries. 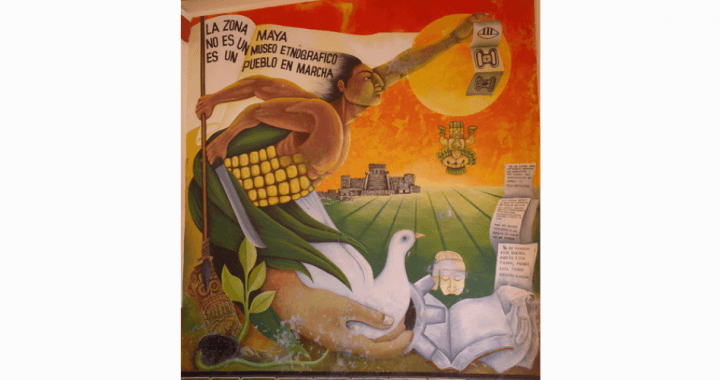 Insurgent Universality offers a new way of thinking political universality that radically differs from the legal universalism of human rights and cosmopolitanism. Assuming a conception of history that is not linear but articulated in a multiverse of historical temporalities, Insurgent Universality excavates an alternative trajectory of modernity, which originally bridges European and non-European political experiments. Massimiliano Tomba is Professor of the History of Consciousness Department at University of California, Santa Cruz. His work aims at reconsidering predominant schemes of interpretation in political theory and universal history in order to open up political trajectories of modernity which constitute the terrain for an alternative canon. His publications include Krise und Kritik bei Bruno Bauer. Kategorien des Politischen im nachhegelschen Denken, trans. L. Schröder, Frankfurt am Main, Peter Lang, 2005; La vera politica. Kant e Benjamin: la possibilità della giustizia, Macerata, Quodlibet, 2006; Marx’s Temporalities, trans. Sara Farris and Peter Thomas, Leiden, Brill, 2013; Attraverso la piccola porta. Quattro studi su Walter Benjamin. Milano, Mimesis, 2017. On the eve of International Women’s Day in 2015, the Chinese government arrested five feminist activists and jailed them for thirty-seven days. The Feminist Five became a global cause célèbre, with Hillary Clinton speaking out on their behalf and activists inundating social media with #FreetheFive messages. But the Five are only symbols of a much larger feminist movement of university students, labor activists, civil rights lawyers, performance artists, and online warriors prompting an unprecedented awakening among young Chinese women. In Betraying Big Brother, journalist and scholar Leta Hong Fincher argues that the popular, broad-based movement poses the greatest challenge to China’s authoritarian state today. Through interviews with the Feminist Five and other leading Chinese activists, Hong Fincher illuminates both the difficulties they face and their “joy of betraying Big Brother,” as one of the Feminist Five wrote of the defiance she felt during her detention. Tracing the rise of a new feminist consciousness now finding expression through the #MeToo movement, and describing how the Communist Party has suppressed the history of its own feminist struggles, Betraying Big Brother is a story of how the movement against patriarchy could reconfigure China and the world. 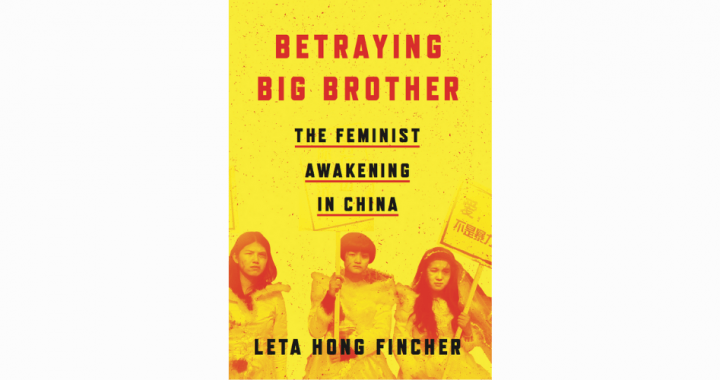 Leta Hong Fincher is a journalist, scholar and author of Betraying Big Brother: The Feminist Awakening in China (Verso 2018), which was named one of Vanity Fair‘s top eight political books of fall 2018. Dr. Hong Fincher has written for the New York Times, Washington Post, The Guardian, Dissent Magazine, Ms. Magazine and others. She won the Society of Professional Journalists Sigma Delta Chi award for her China reporting and is the first American to receive a Ph.D. from Tsinghua University’s Department of Sociology in Beijing. She also has a master’s degree from Stanford University and a bachelor’s degree with high honors from Harvard University. Her first book was the critically acclaimed Leftover Women: The Resurgence of Gender Inequality in China (Zed 2014). Hong Fincher was a Mellon Visiting Assistant Professor at Columbia University and recently moved to New York.